All the beauty & comfort you want, in the small town setting you love. 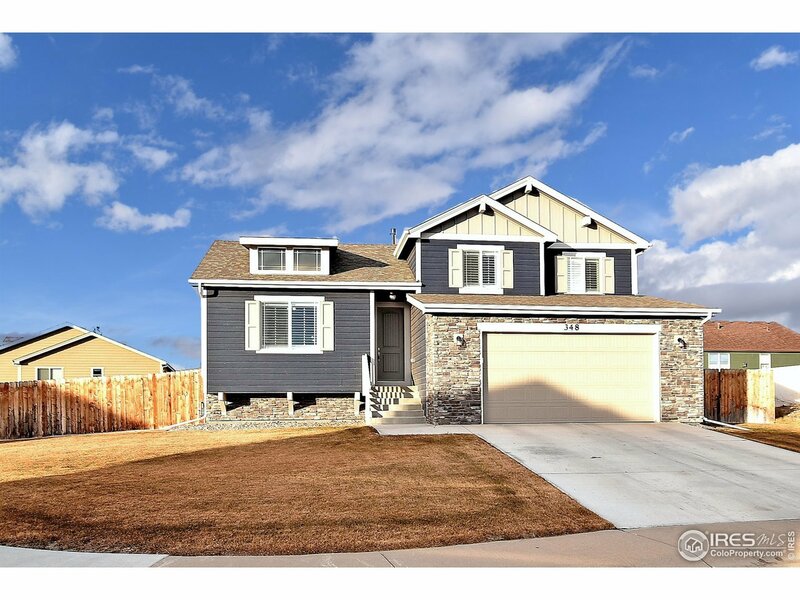 You&apos;ll love this 4 bedroom, 4 bath Jewel. This cul-de-sac, corner lot, beautifully-maintained 4-level home features wood, tile & carpet flooring, wood shutters, gas fireplace, 42" cabinets, s/s appliances, 50 gal. H/Water Heater, daylight basement windows, oversized garage with 8&apos; garage door & enclosed side yard RV parking.